New Delhi, February 23 2017: Tupperware India invites you to share your love for food with a delightful digital campaign which celebrates Indians and our love of food. Focused on the Tupperware refrigerator range, the campaign celebrates the love of food and empowers you. In today’s hectic schedules, Tupperware helps you cook faster, keep your food safe when refrigerated, hot-and-ready-to-eat whenever you like, even on a busy day. As part of this campaign, a brochure was released. 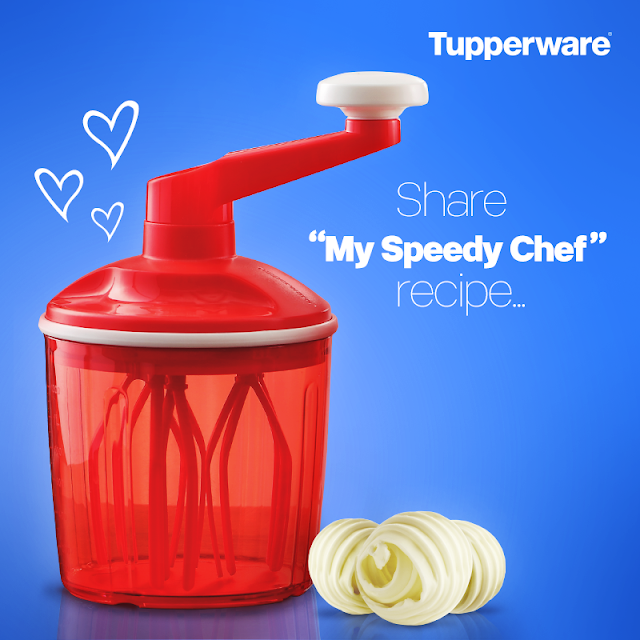 Consumers are given a new Tupperware product and are asked to share their recipes created with the same. Under this campaign, Chef Ayesha, one of the in-house ‘fridge-whisperer’ is connecting over live chat to answer queries personally on ‘Know your fridge in and out,' with some exciting goodies to be won. The campaign is live for the entire month of February. Pulp Strategy is a full-service interactive, digital communications and technology agency, transforming solutioning with creative storytelling that translates into effective data-driven marketing initiatives of scale in the humanized digital era. Pulp Strategy designs and implements strategies addressing commerce-critical marketing challenges for brands and create effective solutions that focus on transformational long-term relationships with consumers for our clients.